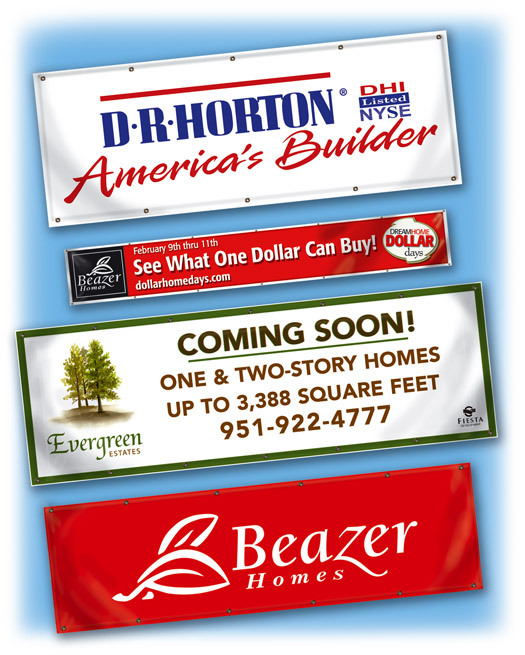 Each banner is custom made to your specifications. Our in-house graphics department can incorporate your custom copy and/or logo design. Need it in a hurry? Our production staff can expedite your order and ship directly to your project!